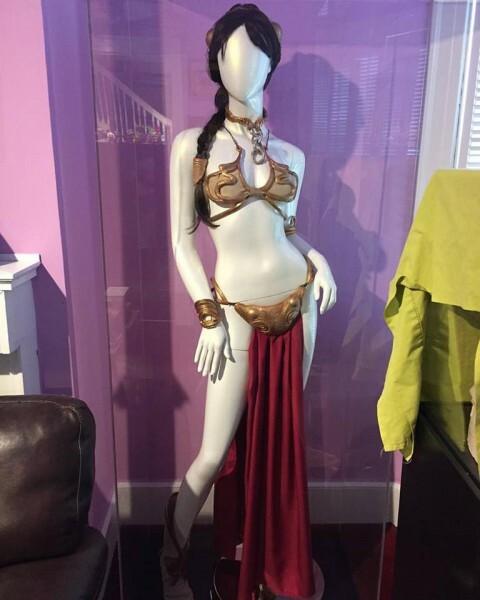 Carrie Fisher's Slave Leia costume used in Return of the Jedi. This piece got a bit of press when it came up for auction. Shortly after acquiring it, I wrote a blog entry on starwars.com providing some background on the costume and related items.